Saet has consolidated over the years numerous partnerships with leading companies in various sectors, enabling the Group to progress and enhance its own offerings. 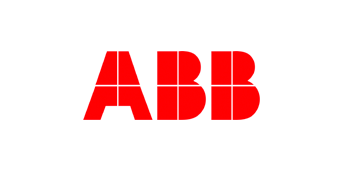 ABB is a leader in energy and automation technologies. SAET has integrated on GEMSS platform all KNX devices from the ABB Catalog. In so doing, it has made a fundamental step towards the Integrated Supervision Systems (B.M.S.) open platform, by founding SAET-ABB Building Integration Technologies. SAET ABB Building Integration Technologies is an IMQ approved solution. 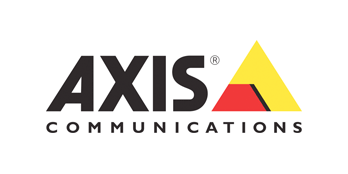 Axis is a leader in the network video sector; a company that is guiding the transition from analogue to digital video surveillance, paving the way for a safer, more intelligent and secure world. SAET has incorporated GEMS platform on all Axis IP Video Library products, providing a very high benchmark within several professional fields of application. 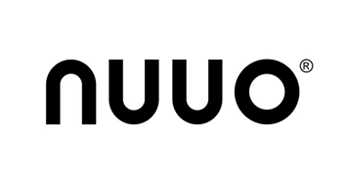 Founded in 2004, NUUO Inc. is a leading provider of global monitoring solutions renowned for its reliability, quick service, and innovative spirit. NUUO’s VMS and NVR solutions provide great flexibility of application for IP and analog solutions. SAET has integrated the IP video management platform and the NUUO NVR in GEMSS architecture to guarantee the customer a wide range of options in the field of IP cameras used in the system, combined with an excellent price. 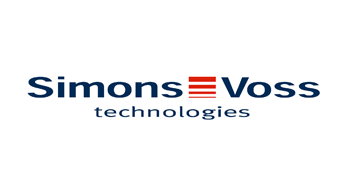 SimonsVoss is an international company specializing in the design and manufacture of an electromechanical cylinder that incorporates a digital recognition device in place of a simple mechanical key. SAET has integrated Simons-Voss devices in the architecture of Thebes system allowing complete management of permissions and the regulation of people flows. 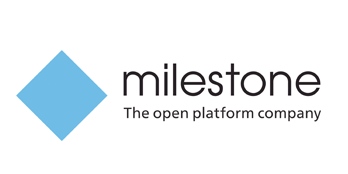 Milestone Systems is the first world manufacturer of video management software (VMS) IP open platform, used to improve business processes and increase security through the management and distribution of digital video data. SAET has integrated the IP video management platform in the architecture of GEMSS to guarantee the customer the greatest range of options in the field of IP cameras available in the system combined with the ultimate level of processing performance and video analysis.